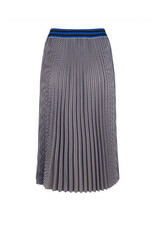 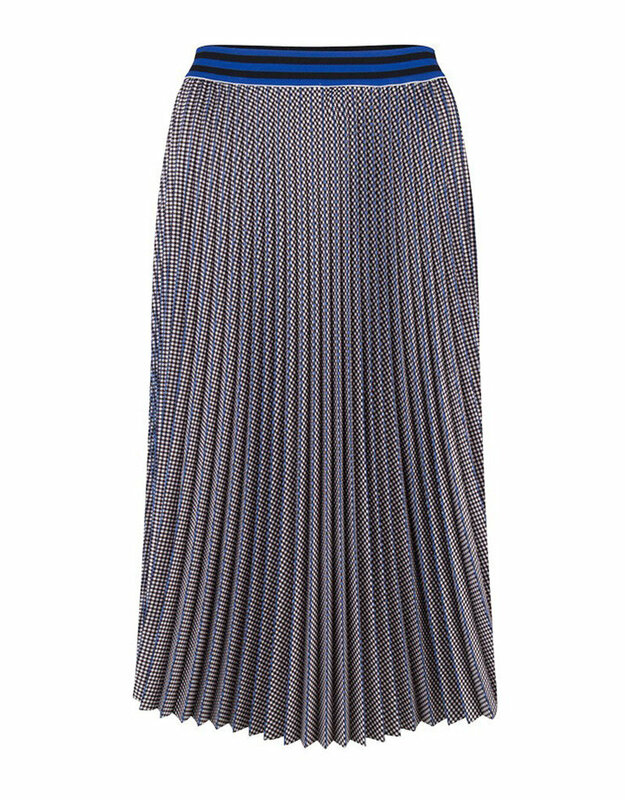 The Dante6 Joann pleated skirt in Rebel Blue is made from a loose material which makes it flow beautifully. 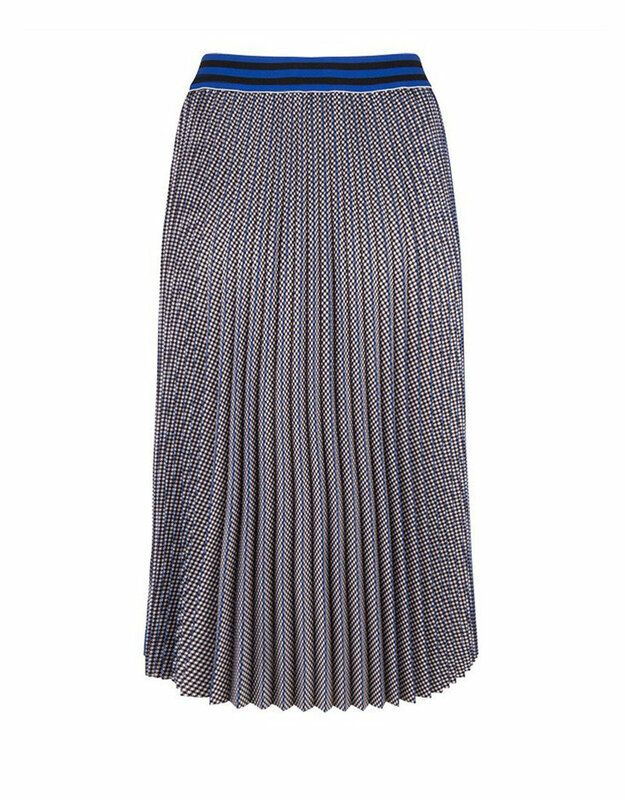 The houndstooth pattern and graphic striped elastic waistband give the skirt a fresh and playful touch. 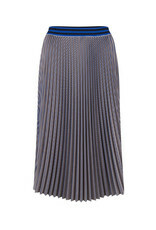 Wear with the Sarina cardigan and Ace singlet for a casual summer look.